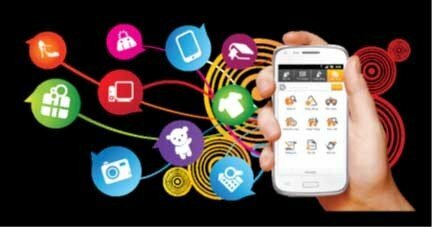 Keeto is a Vietnamese mobile application providing e-commerce service and connect sellers and buyers via social network and community feature. Users can easily post the products for sale or shopping while keep in contact with friend on Keeto and intergrated account such as: Gtalk, Yahoo, MSN, Facebook . Free download and account sign up without using mobile number to enjoy Keeto’s attractive feature. Timely update and instant contact with customer by Keeto application on mobile. Post the products for sale everytime, everywhere by mobile. Download or send song, video, story or useful information to friends.